I am about to share something with you – something that is going to blow your mind. A familiar scene is set. You’re there. Your partner is there. You’re having the same conversation, going at it the same way, somehow expecting that this time will be different. While being in the midst of such a moment feels overwhelming and tragic, the cliché has grown rather comic in its commonness. Talking through problems can sometimes feel like the beginning of the end. Are you ready for the part where I blow your mind? You have the power to turn this situation around, to turn this dead-end into a new chapter for your relationship. You’ve always had the power and I am going to tell you how you can unleash it. Think the best of your partner. There! I said it! I know it’s radical, I know it’s earth shattering, but that right there is the secret to having the conversation that will save your relationship. Go back to that woman who opened the door, looking stunning, on your very first date Remember the guy who gave you butterflies as he tucked your hair back behind your ear going in for that first kiss. You would have given that person the benefit of the doubt, you would have listened to everything that person had to say without protesting at every turn. While life goes on and people change, there are still those people inside of us; that love is still very much there. Why then does this person no longer deserve to be approached from a place of love and good will? Just as you deserve to be approached the same way! You have the power to make such a positive change in the way you interact with your significant other. And this should feel exhilarating. Sometimes, feeling like you have no control over a situation can make you combative right off the bat, and that is definitely not the way you should initiate any sort of productive dialogue. Now that you know you have this power, it is your charge to use it. Your mission should you choose to accept it is to come at your next conversation with this renewed perspective. You and your partner are no longer adversaries, you are advocates. Switching to a spirit of good will, assuming the best in your partner (just as you want the best seen in you), is key to getting what you want out of the conversation. By creating a loving environment in which to frame this exchange, you are allowing your partner to feel safe and open. And when someone is allowed to express themselves in that type of environment, then there is no reason for them to be defensive or to focus on how to prove they are right. Right and wrong become antiquated terms. 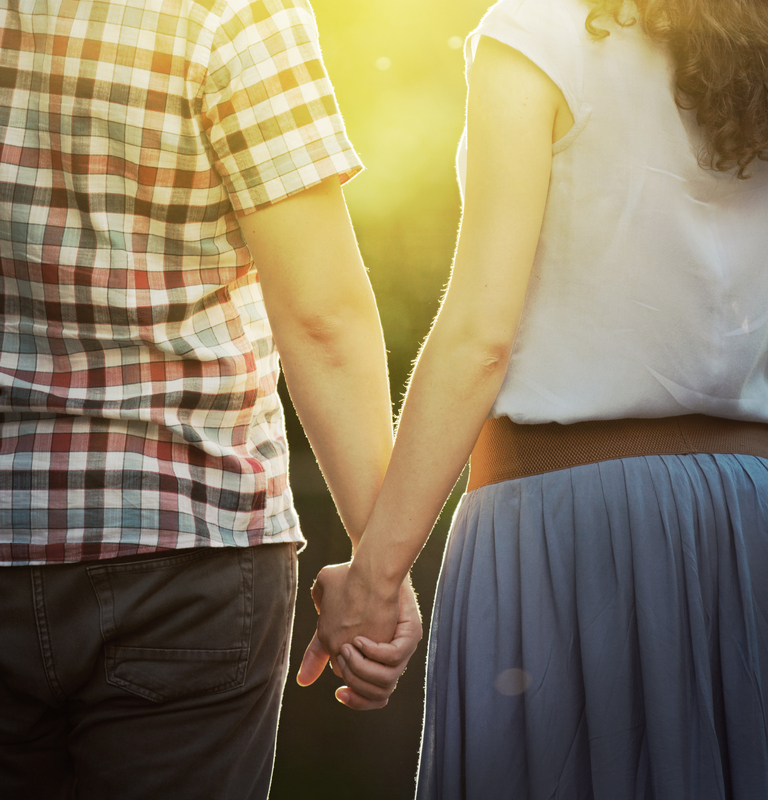 Being right is no longer the end-all-be-all goal; instead, the goal becomes growing closer and more connected to your partner. Well, those feelings are very understandable and completely normal. But to answer those questions, I have this to say. You are reading this article right now, which already tells me that you care, that you are willing to take those extra steps to hang onto something that you know is special. So why not take this extra step? There is so much kindness and love still in between you and your partner, why wouldn’t you want to be the one to finally let it out? Rejoice in your power to lovingly influence your relationship (side note: when I say power, this is certainly not the type of power that you hold over another person, this is the type of power that you share because good will is contagious!). Practicing good will and openness in your conversation will result in a noticeable, positive change in the problem-solving dynamic in your relationship. So prepare yourself to feel understood, validated, and heard. Don’t say I didn’t warn you!